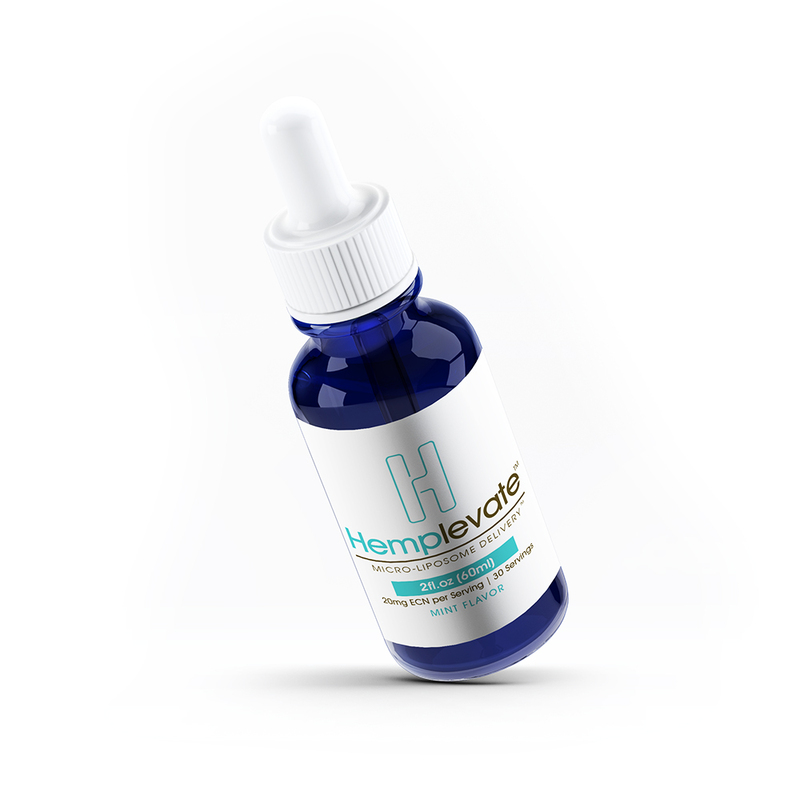 Hemplevate™ was created to combine the best of science and nature in an effort to deliver the ultimate product strategies surrounding Endocannabinoid Nutrition (ECN). 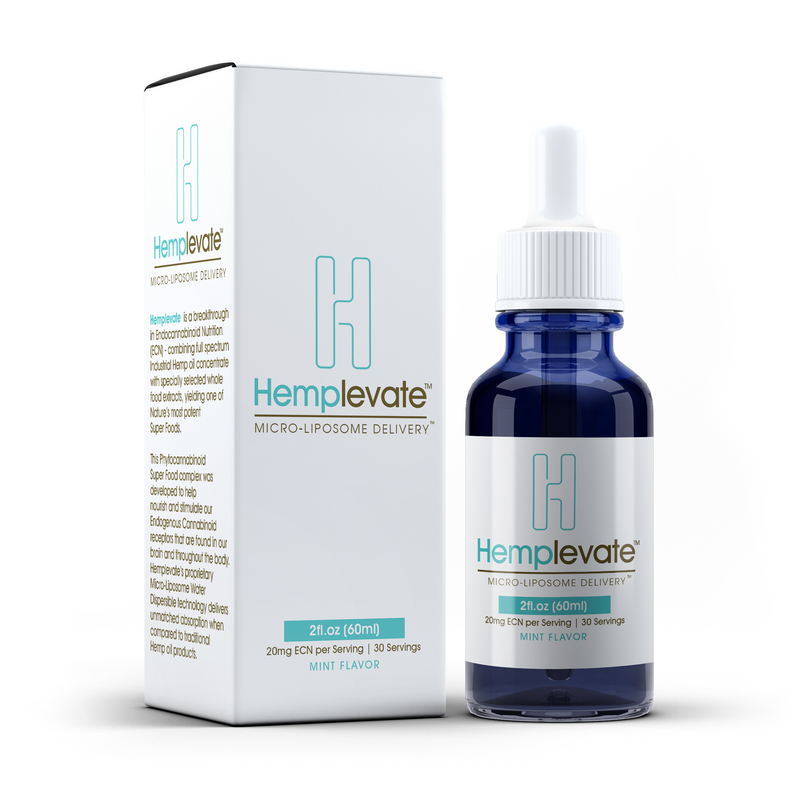 Combining proprietary water dispensable technology with full spectrum Industrial Hemp oil concentrate and specially selected whole food extracts deliver one of Natures’ most potent Super Foods. 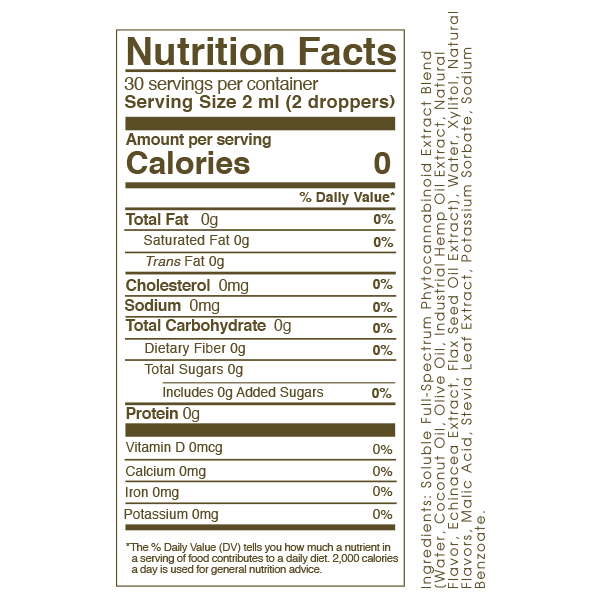 Our products are the bridge between body and mind that supports a healthy and vibrant life.